Sauereisen Inc. of Pittsburgh, a global leader in corrosion protection materials, announced that Michael Briglia has been promoted to the position of associate materials scientist. Working from the company’s corporate headquarters, his responsibilities include new product development, contractor training, technical assistance, inspections on job sites throughout the United States, and in-house quality control testing. 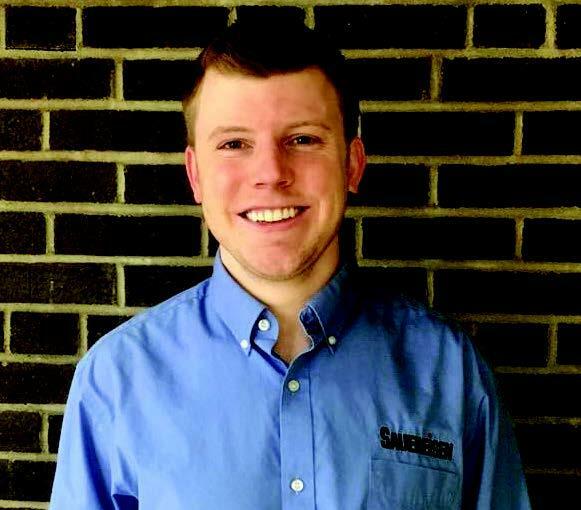 During his time at Sauereisen, he has advanced his knowledge of coating and lining systems by completing the nationally recognized NACE Coating Inspector Programs, CIP Level 1 and CIP Level 2. He has led laboratory experiments to explore the processes behind geopolymerization, helping to create a new family of cements, based on an emerging technology, for construction and wastewater environments. Briglia also is heavily involved in Sauereisen’s inorganic cement technologies and is responsible for the development of new ceramic and structural cements.